Must See! 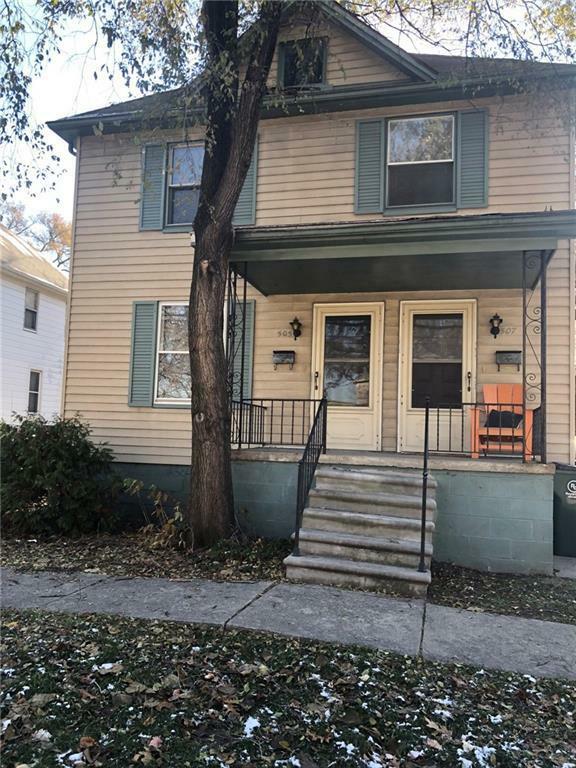 Newly painted, 2 bedroom, 1 bath duplex in Downtown Royal Oak. Walking distance to everything that Royal Oak offers. 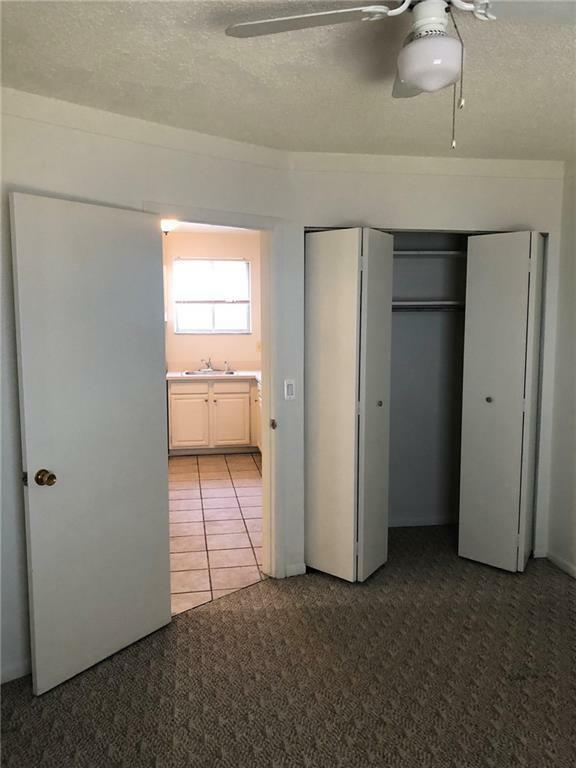 Shared basement with washer and dryer, parking on site. The living room and one bedroom has carpet. The back bedroom has a wonderful fireplace and hardwood floors. 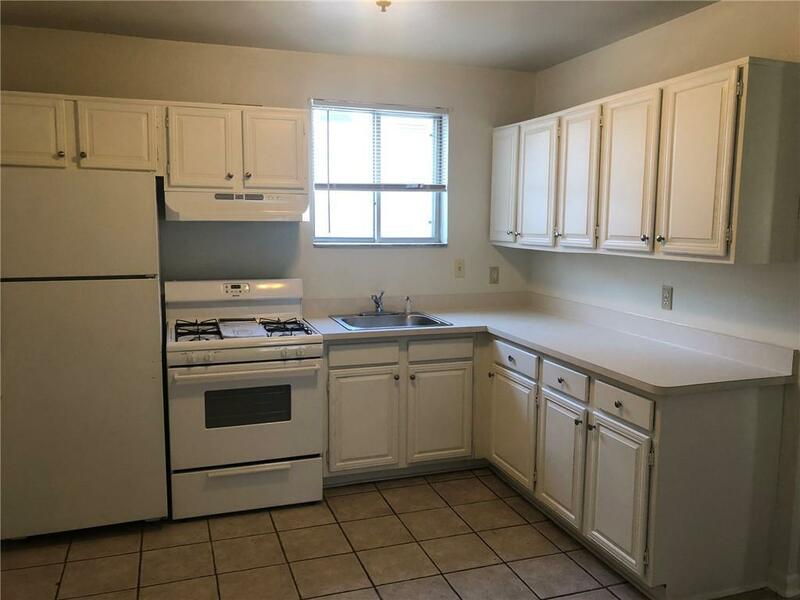 Both the kitchen and bathroom have ceramic tile. Pets are allowed with an additional non refundable $300.00 pet fee. 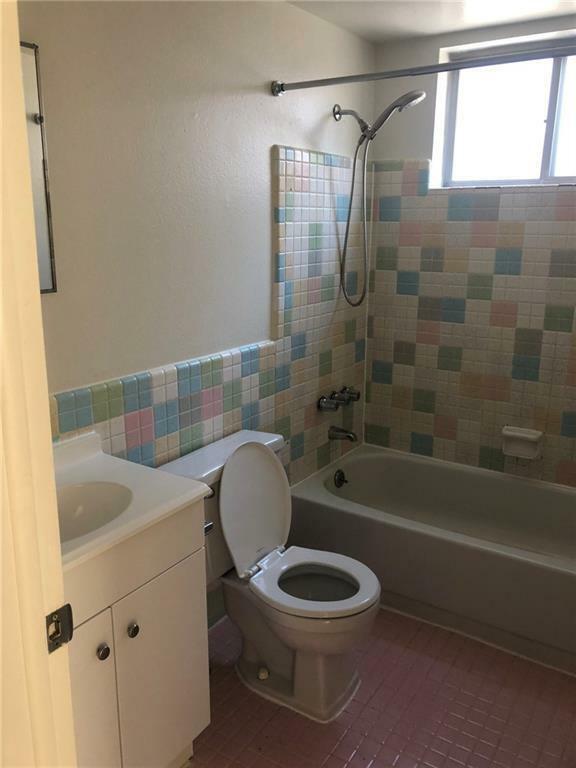 Tenant pays a portion of the utilities. Non smokers please. Listing provided courtesy of Slater Management Corp.